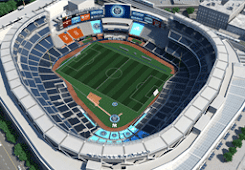 NYC is Blue: Called it! 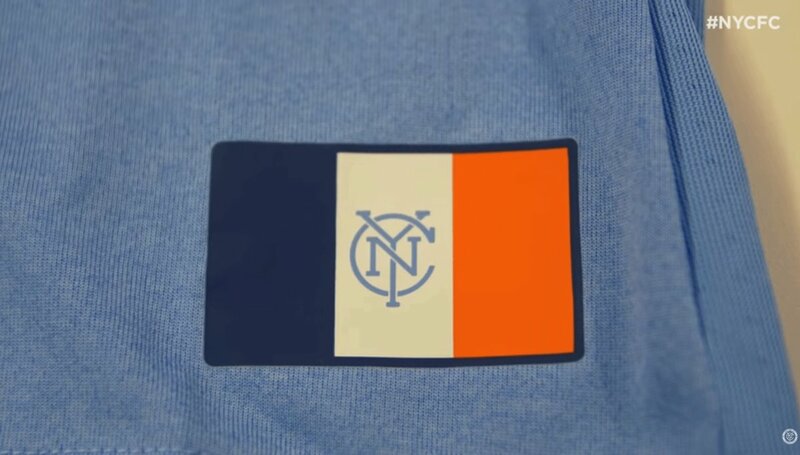 In a prior post, I speculated/hoped that the club would use the NYC flag as the jock tag for their new shirts. Well, turns out that's exactly what they did, with their own twist. Do you think somebody at the club noticed?